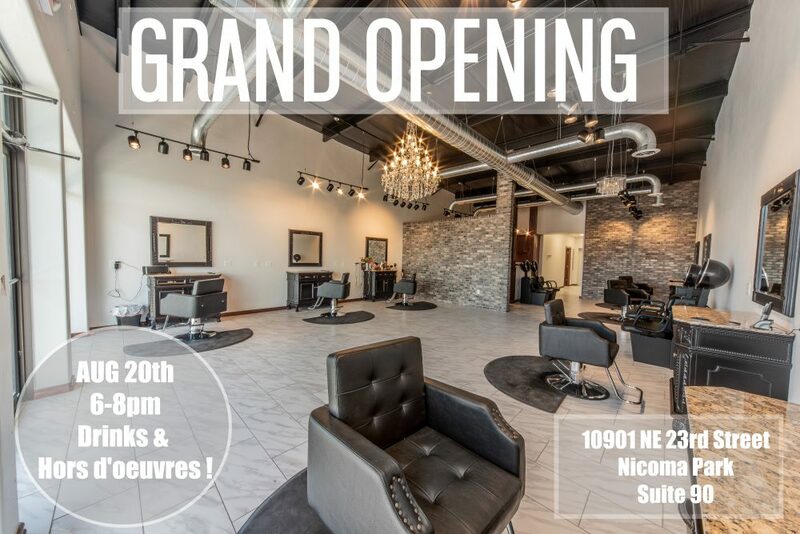 Join us as we celebrate the grand opening of Park 59 Salon on August 20 from 6 to 8 PM. Drinks and Hors d’oeuvres. 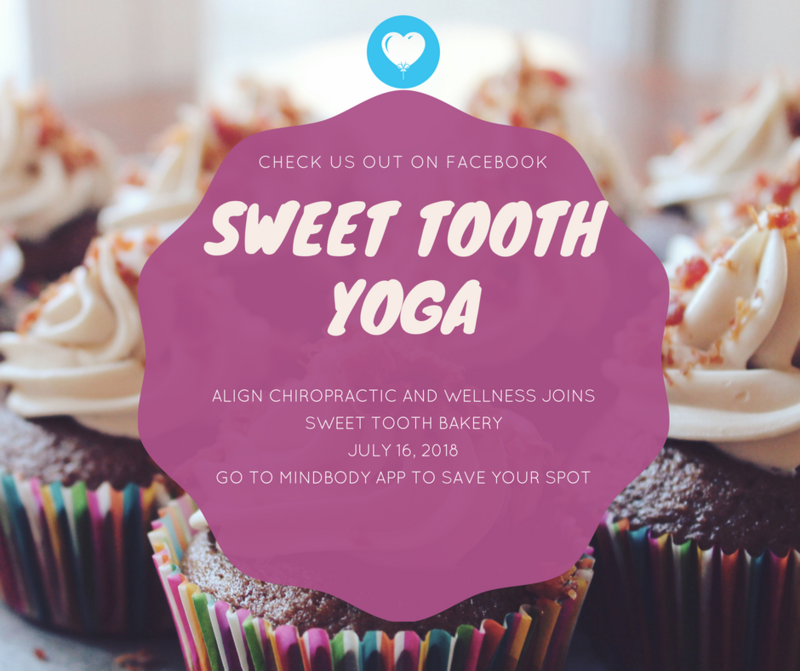 10901 NE 23rd Street, Suite 90. 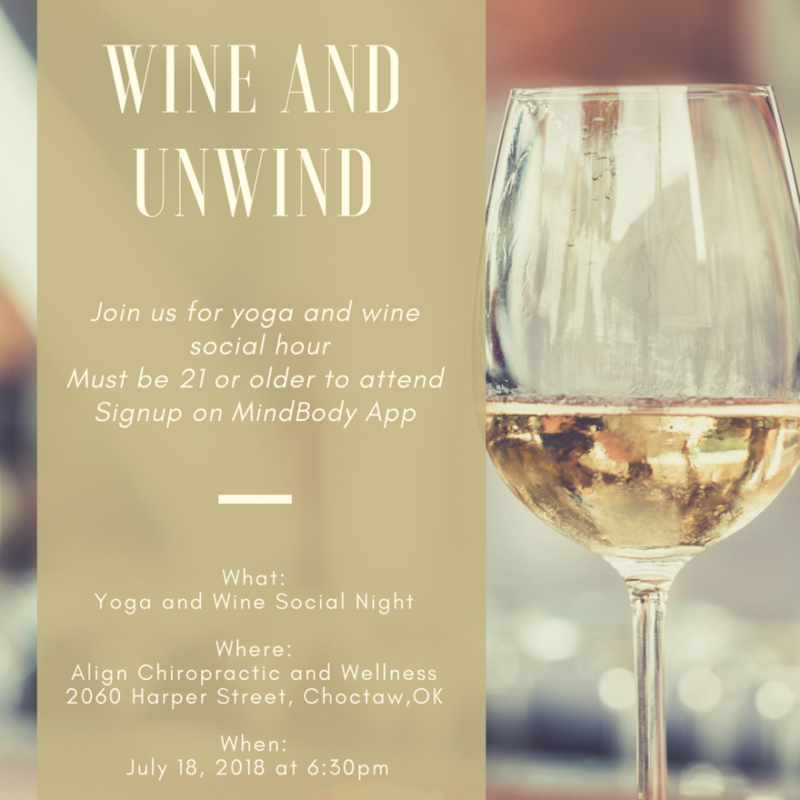 Align Chiropractic hosts Yoga & Wine social Night on July 18 at 6:30 PM at 2060 Harper Street. Must be 21 and older to attend. 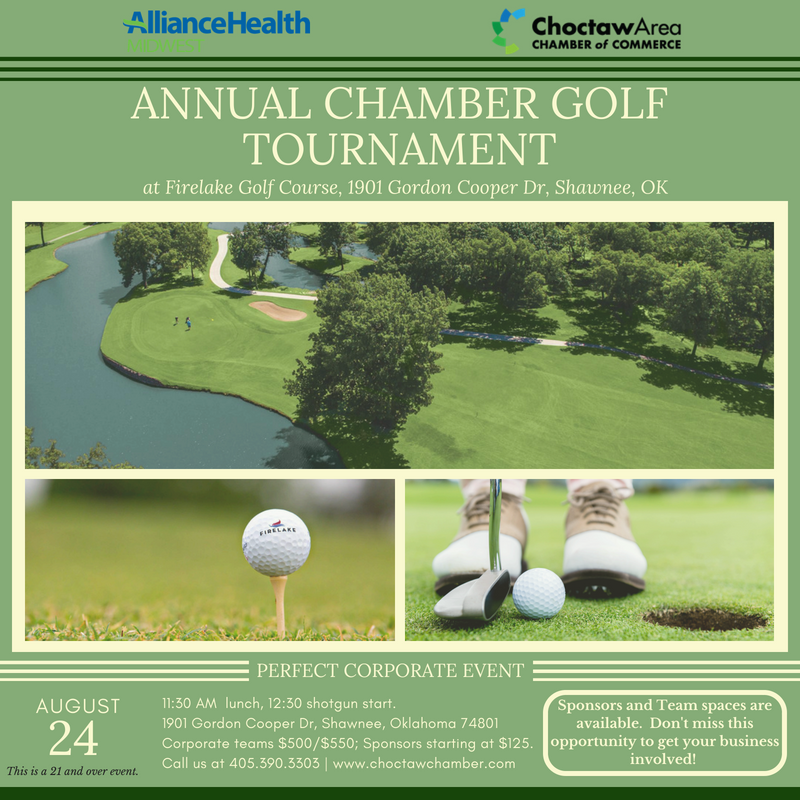 Want to advertise your business directly to our members and guests at our annual golf tournament? Perfect! 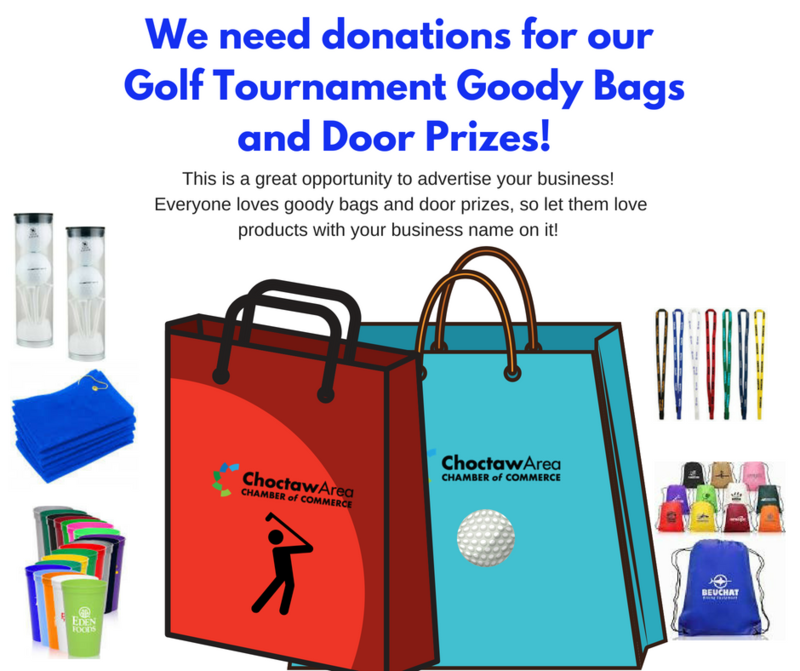 We need your promotional items for our golf tournament goody bags. 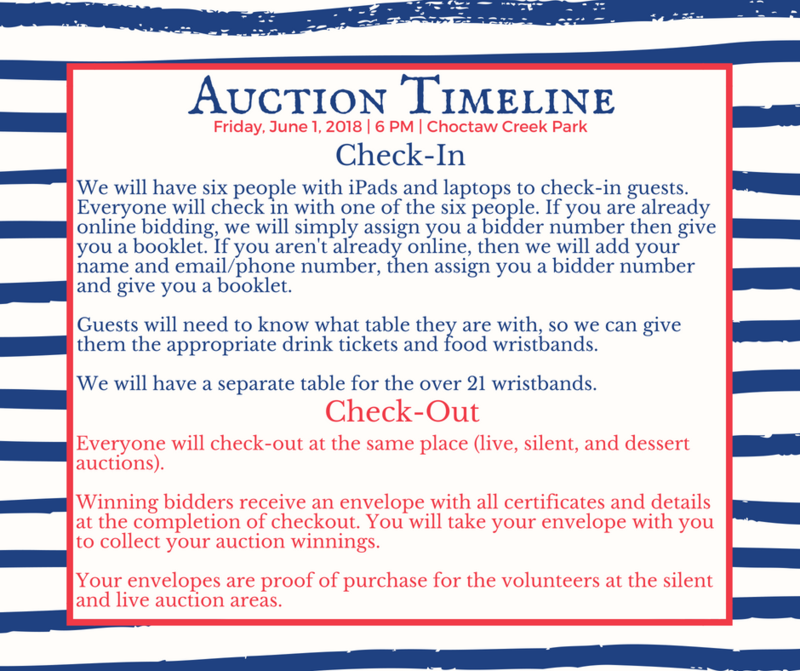 We need enough items for 150 bags. 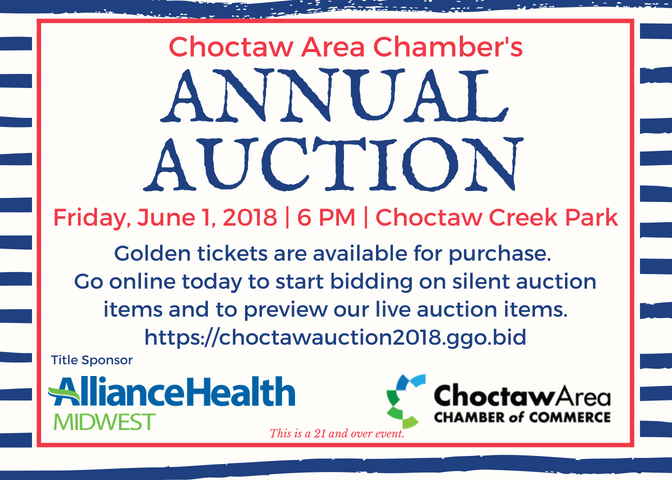 Contact the Chamber office if you have any questions or need more information. 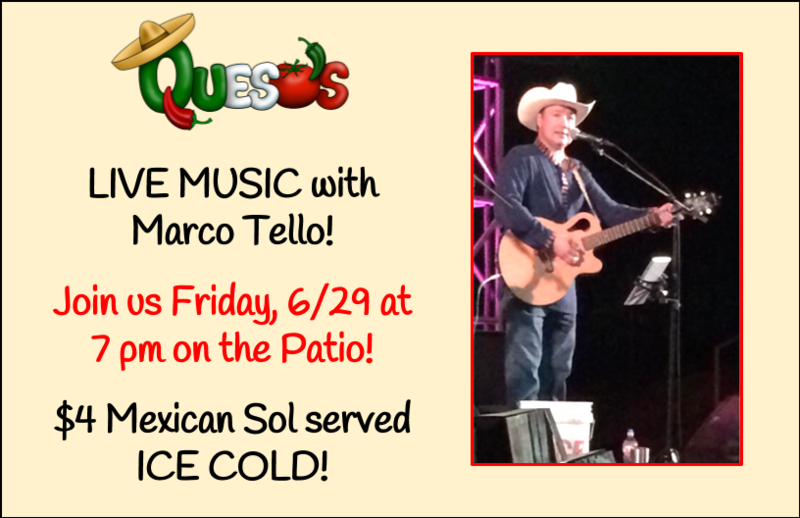 Live music with Marco Tello on Friday, June 29 starting at 7 PM on the patio. 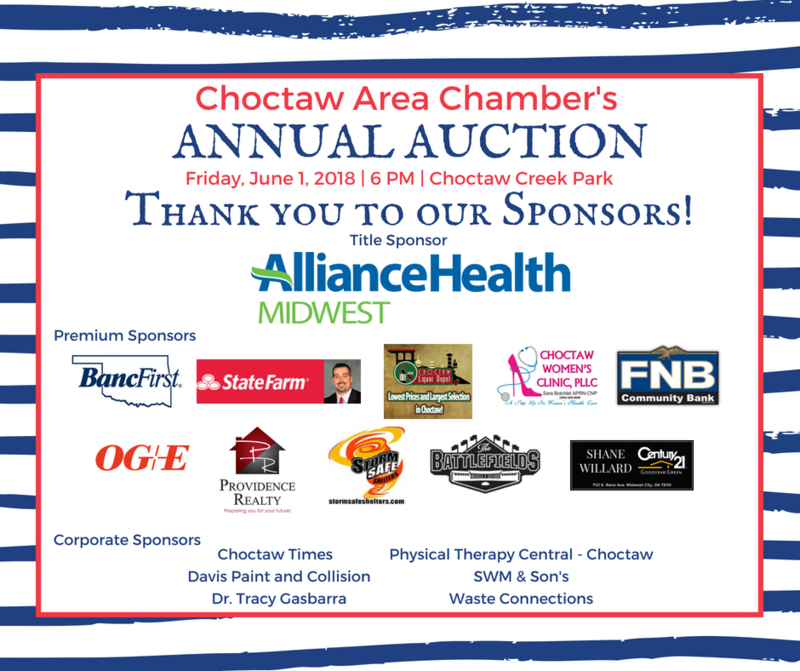 Plus $4 Mexican Sol served ice cold! 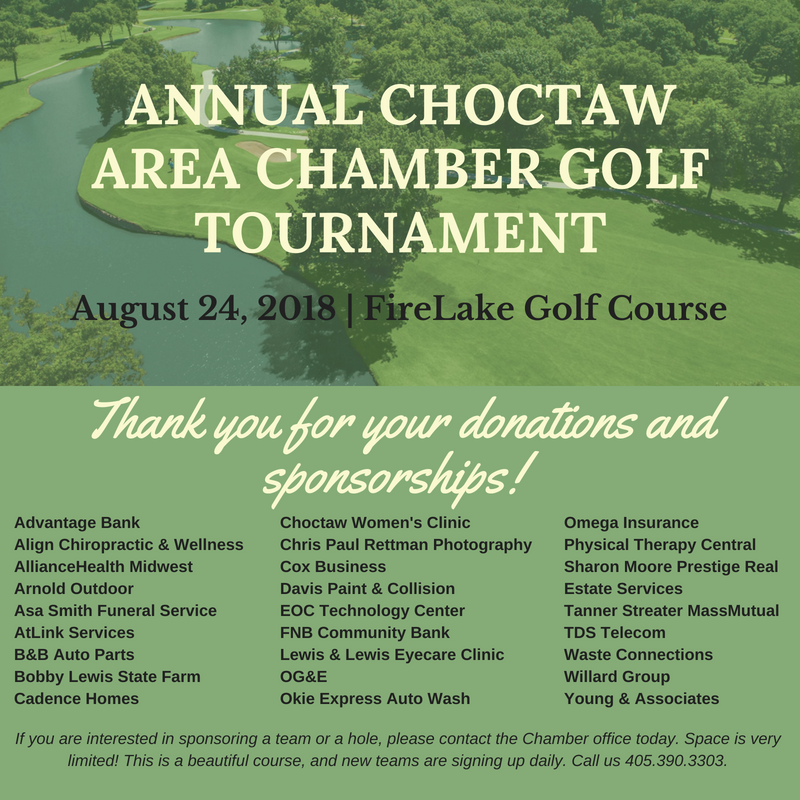 Aug 24 | Sign up Today!